i-FM is the award-winning news and information service for the UK facilities management industry. 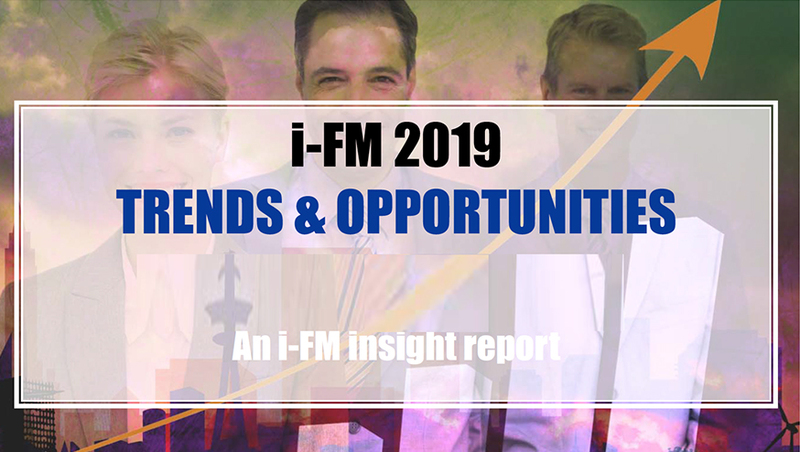 Established in 1999, i-FM pioneered web-based publishing in this sector – and continues to offer unrivalled access to up-to-the-minute news, market insights, commentary and research. That’s why we have a steadily growing base of licence holders, a strong band of loyal sponsors and an ever-widening group of industry supporters. It’s also why we get regular calls from practitioners and market researchers alike, looking for information and advice. Home Page – Here you’ll find links to virtually all of our content, from news headlines, through the latest features and comments, to our complete navigation system which runs across the top of the page. It’s designed to be clear and easy-to-use, but if you ever have a problem or a query – or indeed want to make a suggestion – you can always contact us direct. News – i-FM has one of the most knowledgeable news teams in the business. Over the years, we have evolved a news-gathering system that spans an extensive range of contacts and sources within mainstream FM, related disciplines and the wider business scene. We update our news pages five days a week. If you want to know what's happening in FM, i-FM is the place to find out. Licence holders can choose to receive morning headlines alert emails daily or weekly. Features - Written by our team, or commissioned by us, these focus on key trends and issues in the industry, as well as important topics in associated fields. The range of subjects is broad – everything from professional development to business management, from building services to workplace design, from HR to energy. We also regularly publish in-depth interviews with leading figures in the sector. Comment - Regular insights, views and opinions from experienced practitioners and market observers bring you greater understanding of the industry and where it is headed. These tackle current issues, emerging trends, problems and opportunities in a concise, focused way - often spurring further discussion and new ideas. Awards – Curious about who wins awards in this business? Our comprehensive listing covers all major award schemes right back to 1999. 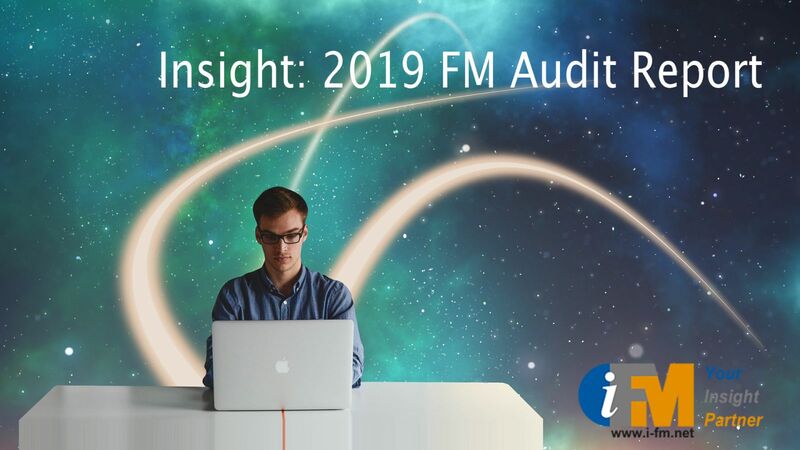 You can also find out about entering our own annual i-FM Technology in FM Award, which brings deserved recognition to applications of new technology that advance individual businesses and the industry generally. Resources – Our collection of really useful stuff includes an introduction to FM, direct access to our own white papers as well as a wide range of reports published by others, our unique news reviews, plus a range of links to additional resources and more. i-FMJobs – If you are interested in a career move, this is the place to be – current job listings, plus advice and support for jobseekers. You can sign up for our Friday email to stay abreast of the latest opportunities. And for companies recruiting for jobs, this platform offers unsurpassed penetration into the FM world – our Friday email is sent to 140,000 people right across the sector. i-FM Suppliers Guide – Looking for a specialist provider for products or services? Our directory provides a choice of over 20 categories, with each offering supplier profiles and full contact details to make things easier for you. And if you are a supplier, you’re missing out on a new business opportunity if you are not included. All this is why it’s a widely recognised fact - If you’re in FM, you need to be on i-FM.